Tea is the most popular choice of beverage in the world after water. This relaxing brew has been around for a long time now and is widely consumed all over the world, all day long. 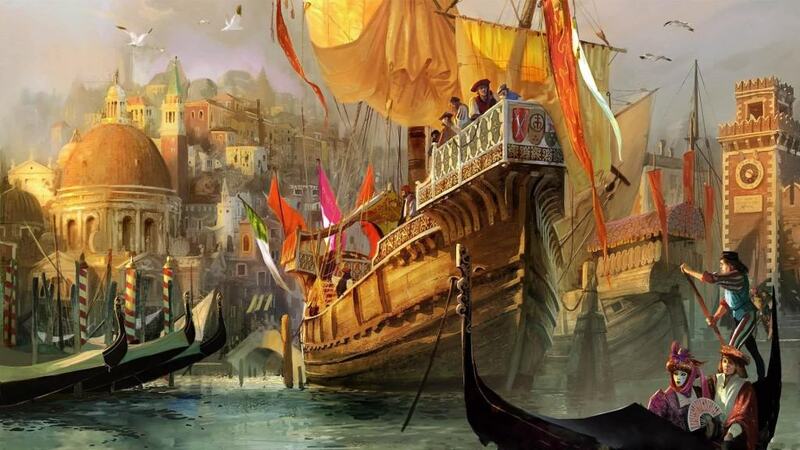 The beverage was first used by the eastern world before it was heavily traded with the west when trade first began. It is relaxing, tasty, flavorful and good for your body. Here is a list of 10 facts that you probably didn’t know about tea. Tea has been consumed in the east for nearly 5,000 years now. In comparison, the west has been drinking tea for just 400 years. 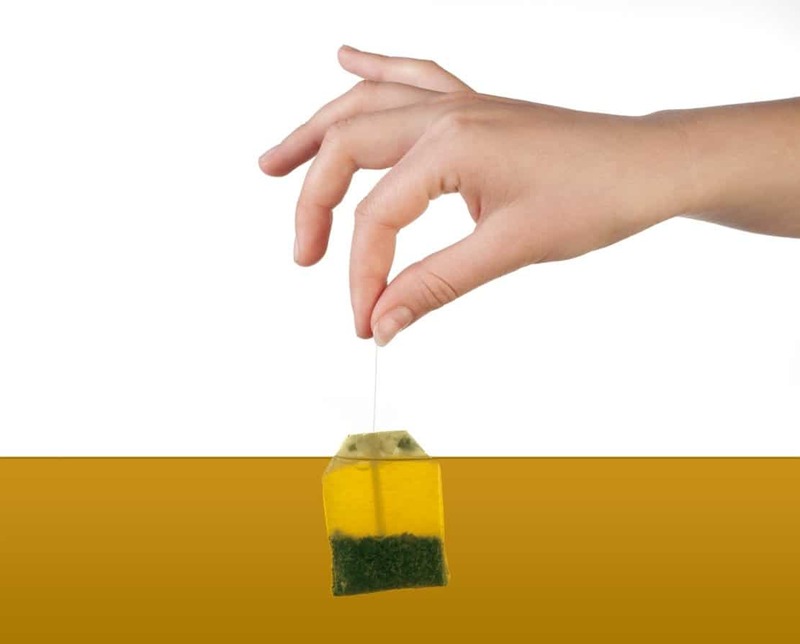 The tea bag was first invented by the U.S in 1904. Most people who enjoy tea think this is the worst invention of all-time for tea. The most amount of tea in the world is consumed by Ireland. This is in terms of per capita consumption. Britain is second on that list. 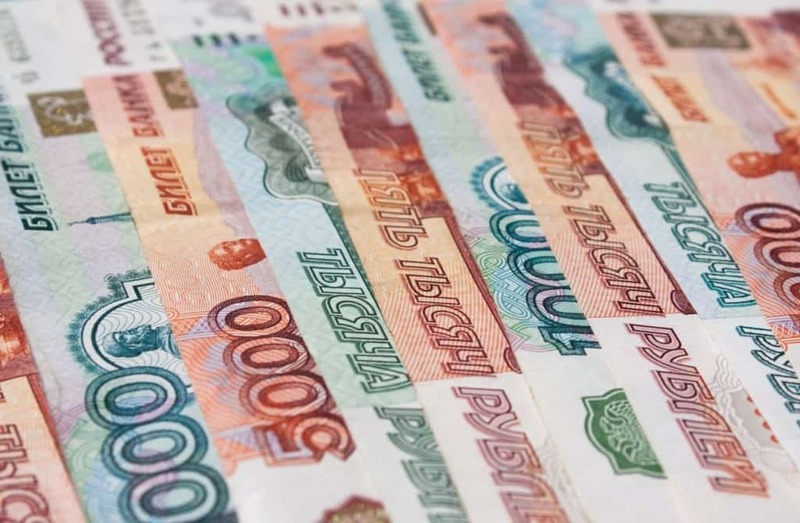 Siberia used to actually use blocks of solid tea as currency right until the 1800’s. 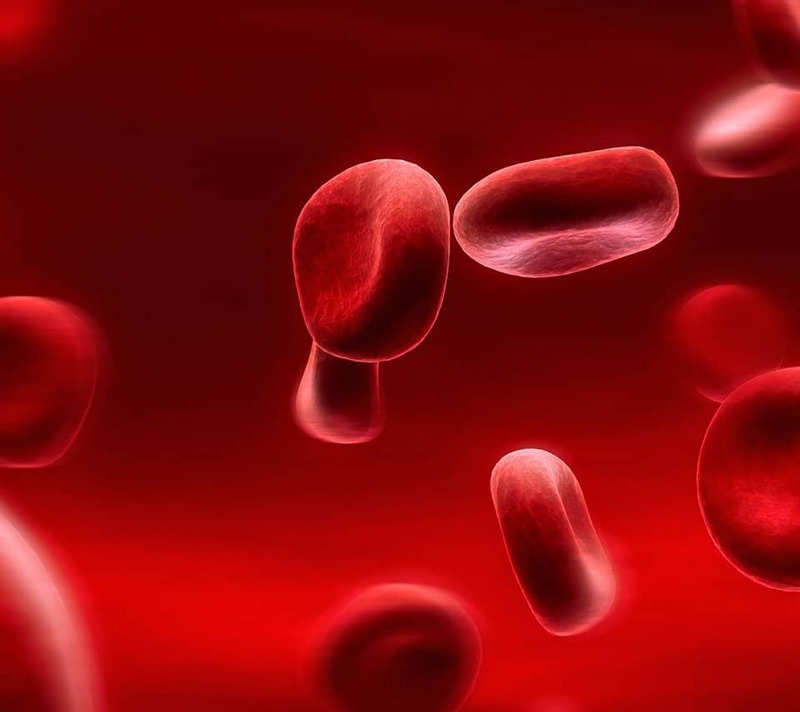 The tannins prevalent in tea has been directly linked to coagulation. This means that they help stop bleeding. Tea trade was actually one of the most important elements the hastened the trade between the east and west. 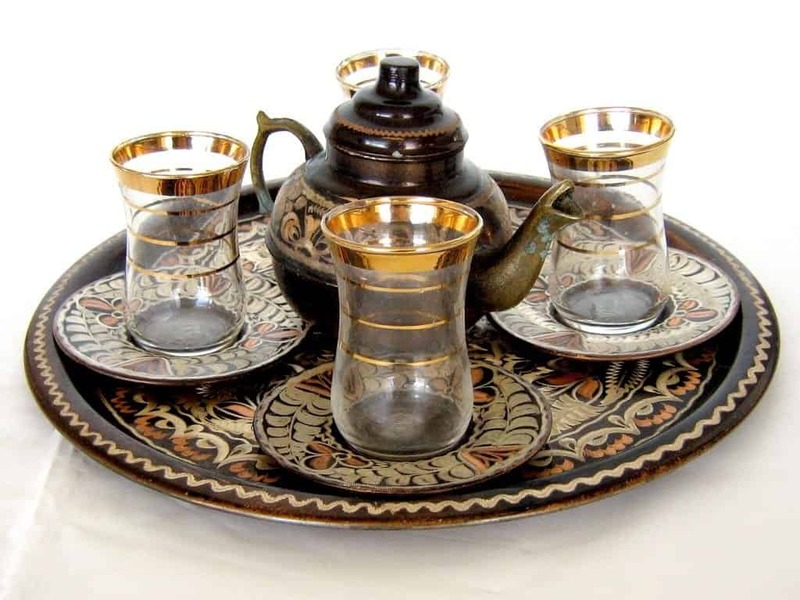 Tea and silk became the most widely traded commodities when trade first began between the two worlds. Faster transport ships were eventually built to increase trade. 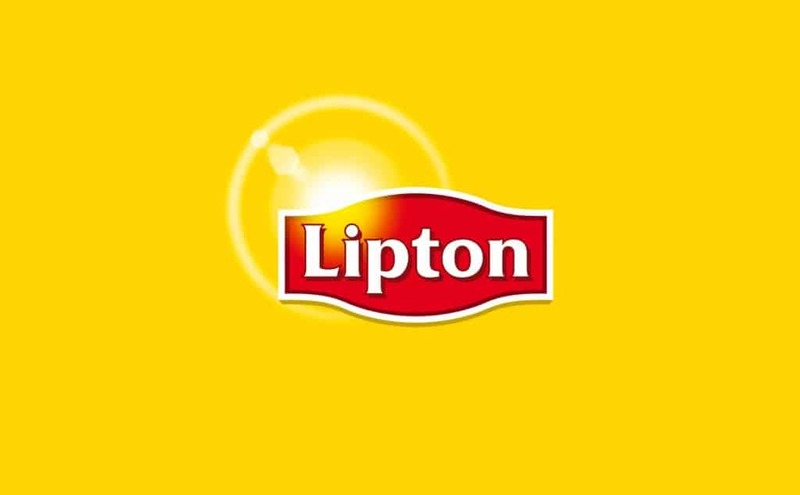 The world’s most popular and best-selling tea brand is Lipton. 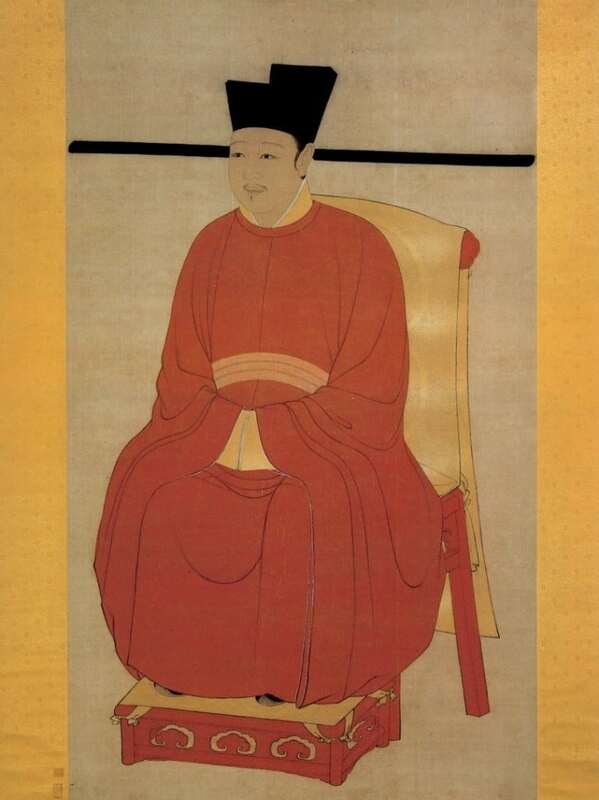 According to legend, tea was first discovered by the second Chinese emperor Shen-Ning in 2737 BC. Apparently he discovered it when he noticed the change in color of his boiling water when a tea leaf blew into it. 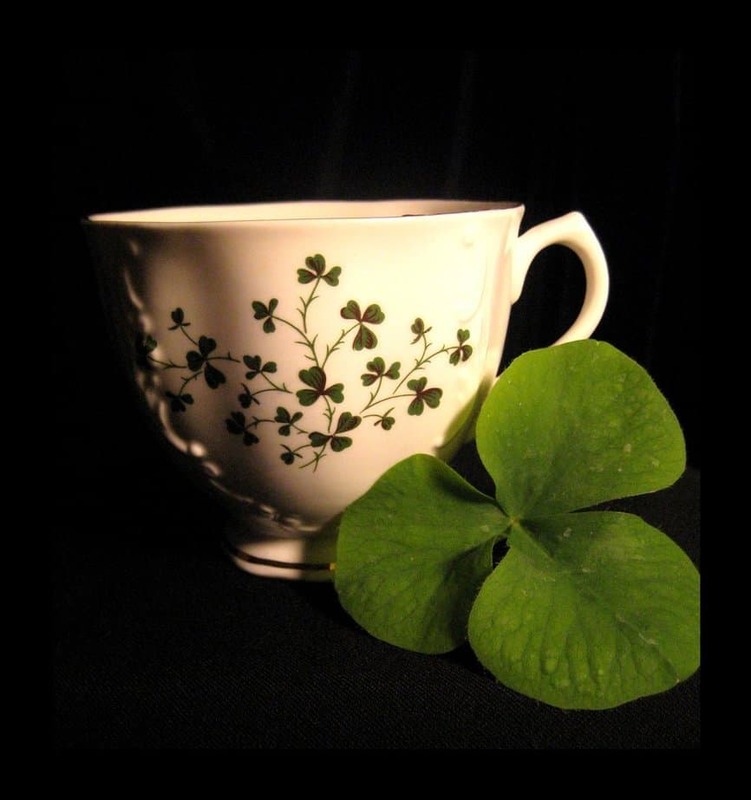 Tea became extremely popular in Britain only after the 1800’s. 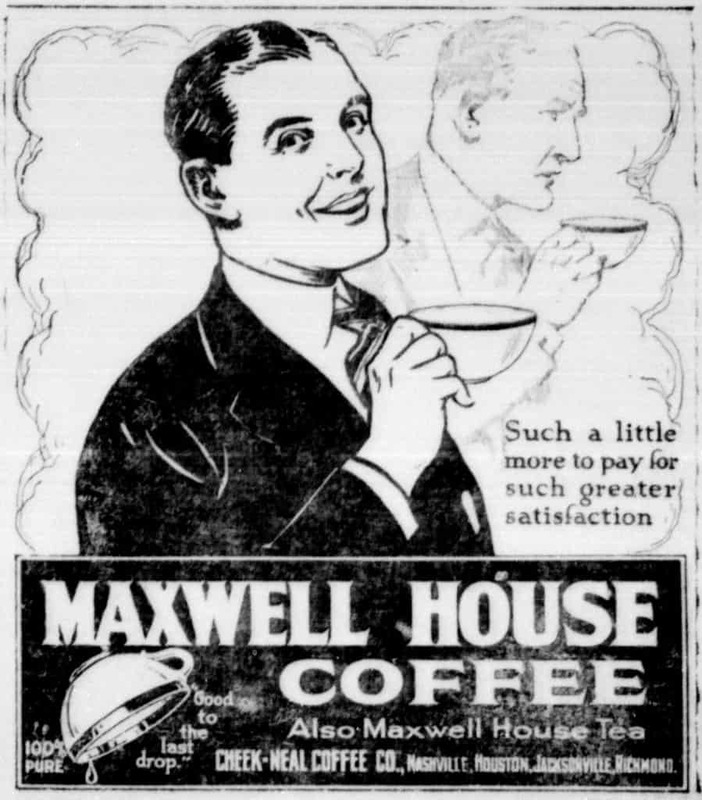 Till that point it was smuggled into the country and sold in coffee shops were only men were allowed to enter. 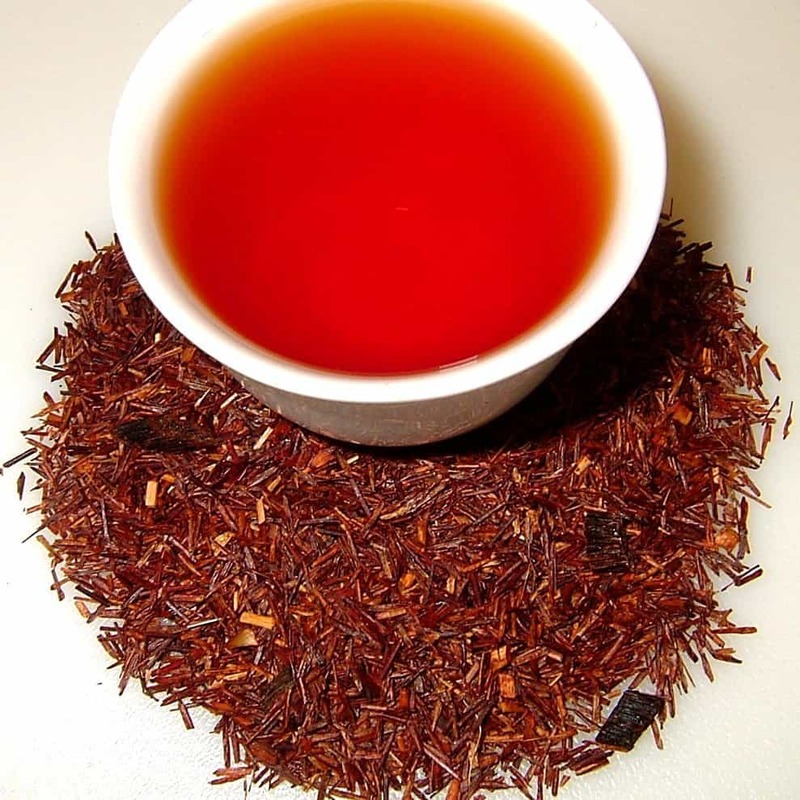 Most of the world calls it Black Tea, but in China, they call it Red Tea.